Univision Television Network has promoted Patsy Loris to executive vice president and executive news director, leading programming efforts for all Univision news shows. Loris has served as the senior vice president of news and senior news director for the past year, and was vice president of news for two years prior to that. 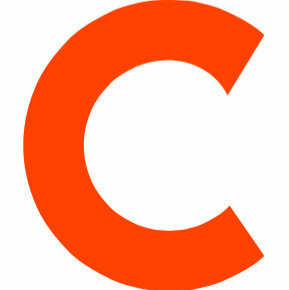 She has been with the network since 1988. 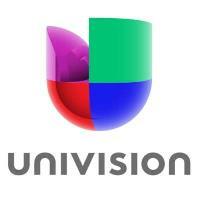 Follow Univision on Twitter.